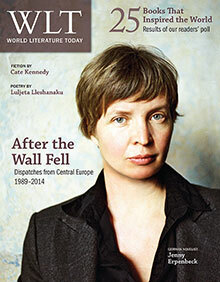 A Ukrainian writer looks outside the country for three books that help illuminate what threatens modern Ukraine. 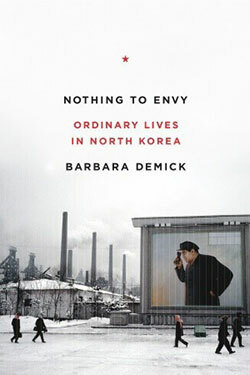 This book by American journalist Barbara Demick, who has long lived in South Korea, caused a real explosion in 2006 and is, in my opinion, quite rightly considered one of the best nonfiction books of the early twenty-first century. Conducting numerous interviews with people who escaped from the Democratic People’s Republic of Korea, Demick describes the totalitarian regime in North Korea with impressive authenticity, representing the horrors of communism through the lives of ordinary North Koreans. Demick analyzes features of the North Korean propaganda machine, trying to understand why, despite the dramatically low standard of living and the glaring absurdity of ideological slogans (such as “Let’s move to two meals a day!” in the most terrible times of famine), the people of North Korea continue to believe the guidelines of the ruling party. Demick’s book illuminates what confronts modern Ukraine—hypertrophied Russian chauvinism, which was fostered by a propaganda similar to that in North Korea—and sheds some light on why, despite Internet access, 150 million Russians continue to believe the nonsense they are fed by Putin’s FSB-controlled media. This political novel narrates the last days of bloody Dominican dictator Rafael Trujillo, who ruled the country for more than thirty years—from 1930 to 1961. People gave Trujillo a contemptuous nickname, “El Chivo” (the goat), for his numerous sexual relations. Trujillo’s regime was marked by a massive cult of personality, comparable only to the cult of Stalin in Russia and Kim in North Korea. While ruling the Dominican Republic, he created a personal clan that usurped all political power in the country: his relatives held high-level national positions. Life was controlled by the police, half of the budget of the small country was spent on the so-called maintenance of law and order, and any expressions of disobedience or dissatisfaction of the ruling regime were brutally suppressed. Tens of thousands of people inconvenient for the regime were murdered in prison. 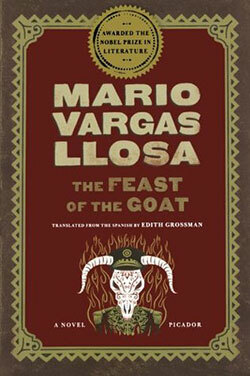 With his peculiar skill, Vargas Llosa describes how the discontent of the people began to flow out in riots and eventually catalyzed the conspiracy that led to the end of Trujillo’s reign. The Feast of the Goat largely corresponds with the events in Ukraine during the winter of 2013–2014, when the Revolution of Dignity deposed Viktor Yanukovych’s clan from power. This book is about the origin of evil—how it turns good people into self-willed despots. After a thirty-year break, American social psychologist Philip Zimbardo finally dared finish a book about his most famous research, his Stanford prison experiment. In the experiment, students divided into “prisoners” and “supervisors” and placed in a prisonlike setting quickly acclimated to their roles: “supervisors” began to demonstrate sadistic inclinations; “prisoners” felt hopeless and fell into depression. 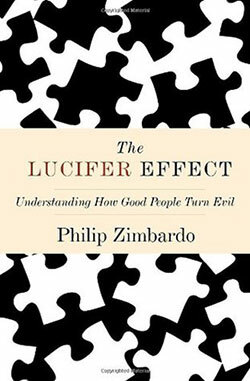 Based on historical examples and his own research, Zimbardo shows how situational processes and group interaction in certain circumstances create a powerful force capable of turning respectable men and women into monsters. Trying to determine the causes of dangerous changes in behavior and ways of dealing with them, the author suggests examples from real life, from minor malfeasance to organized genocide and the harsh treatment of captives in the Abu Ghraib prison. Provocative and difficult to read, this book like no other reveals the nature of human baseness and forces us to take a fresh look at ourselves. 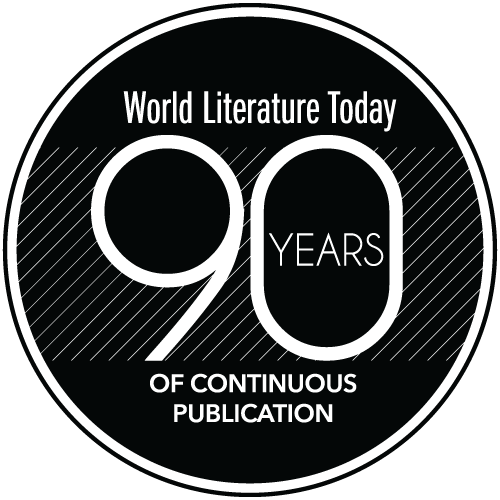 Max Kidruk has written several travelogues and technothrillers, including Bot.